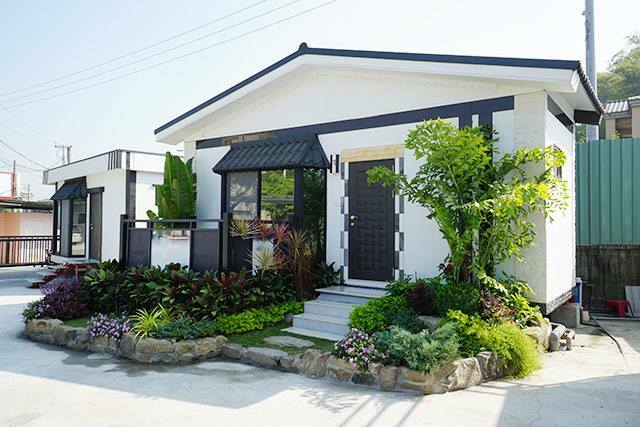 Since the Philippines is located at the Pacific Ring of Fire, our country is frequently visited by the typhoons and earthquake. 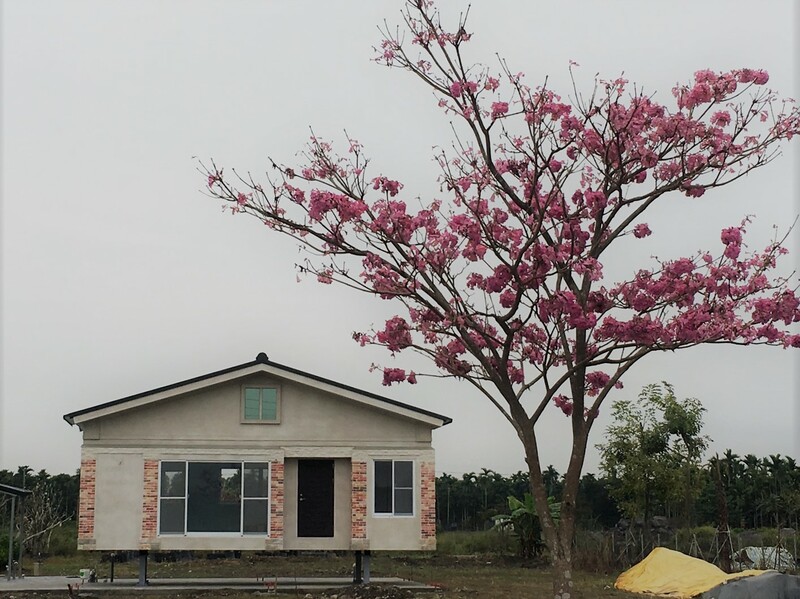 This natural disaster often damages many houses, be it concrete or made of light materials. 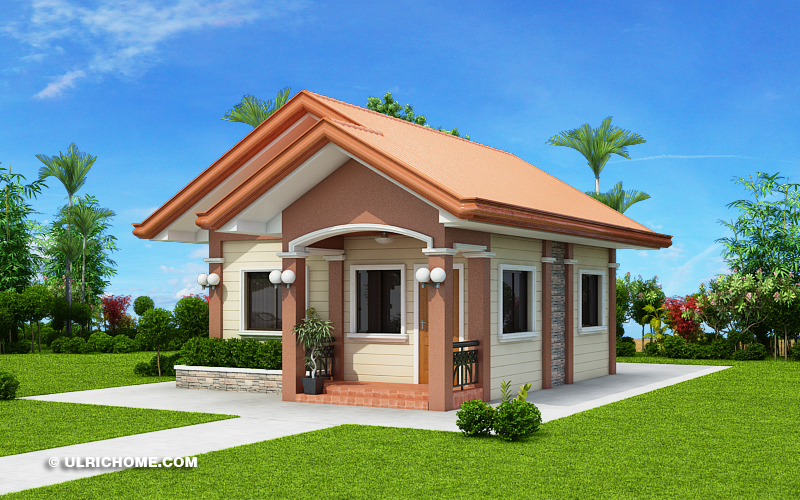 This is why it is important to build a house that can withstand natural disasters. 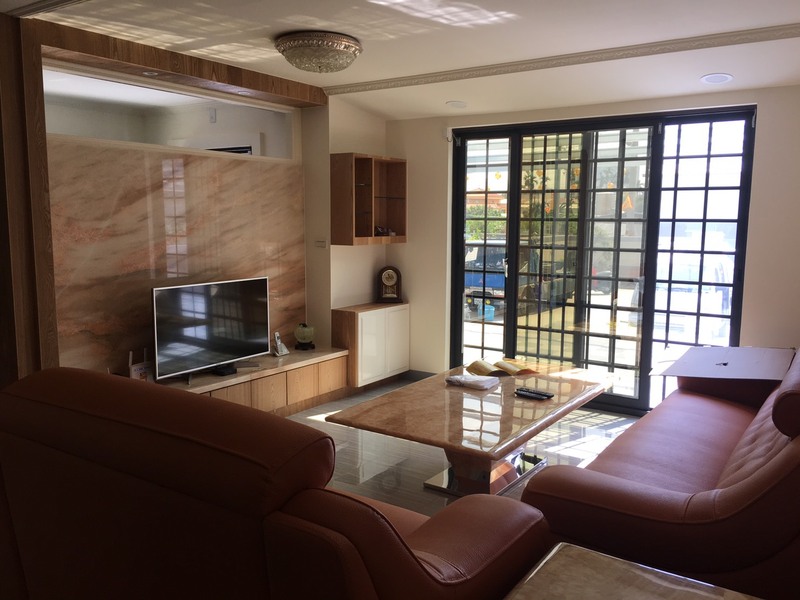 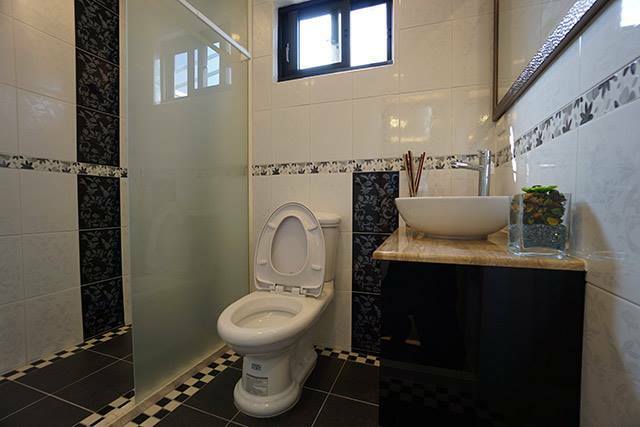 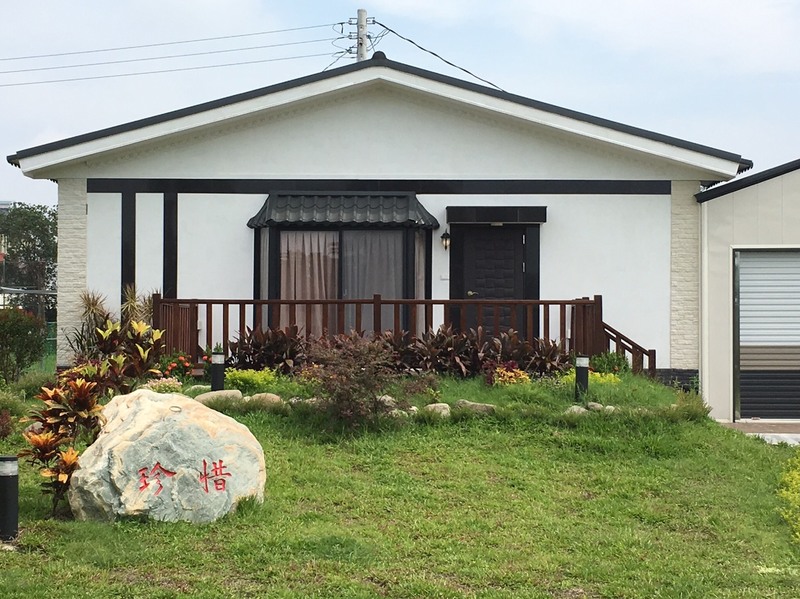 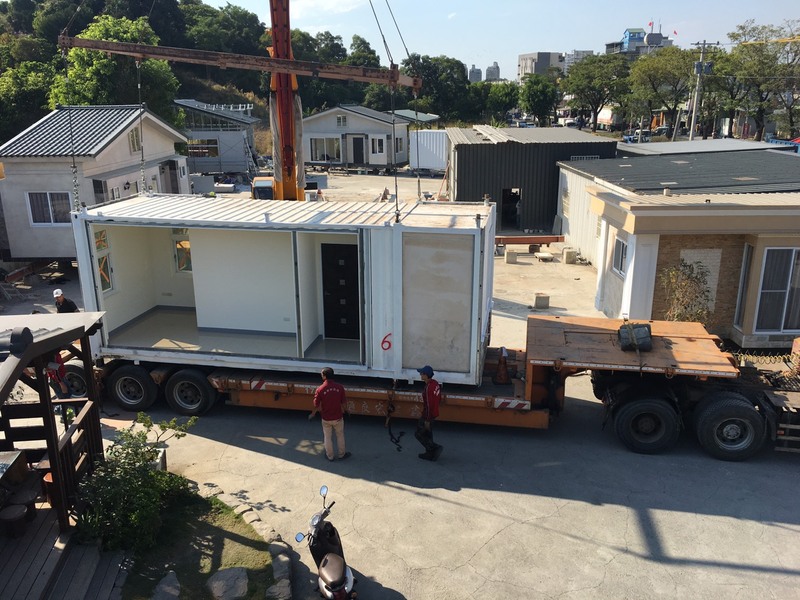 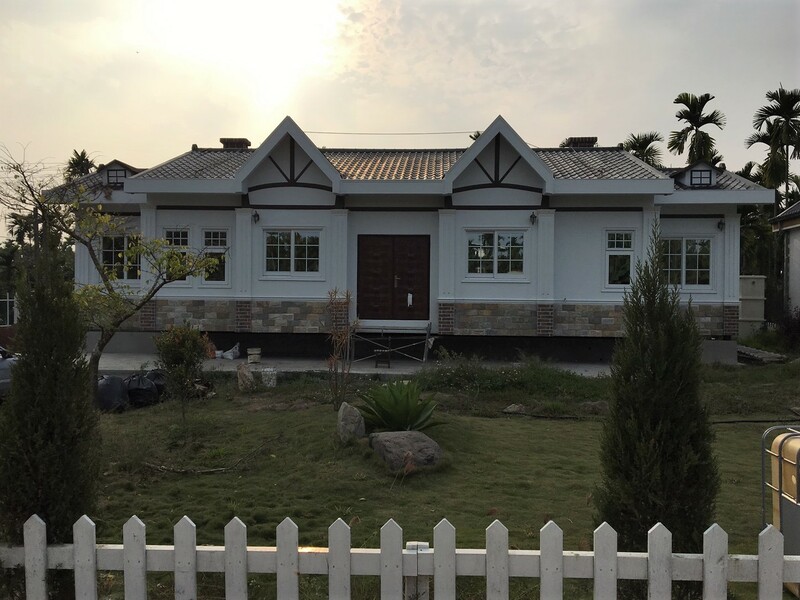 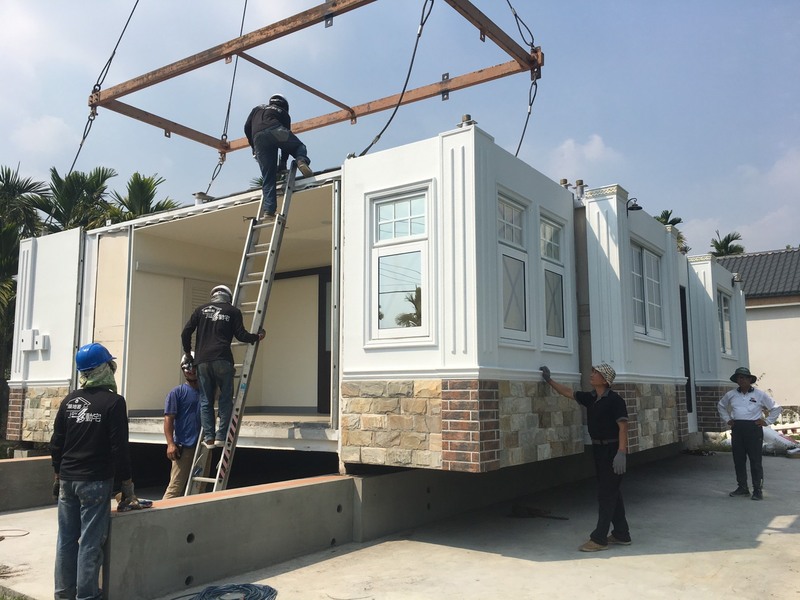 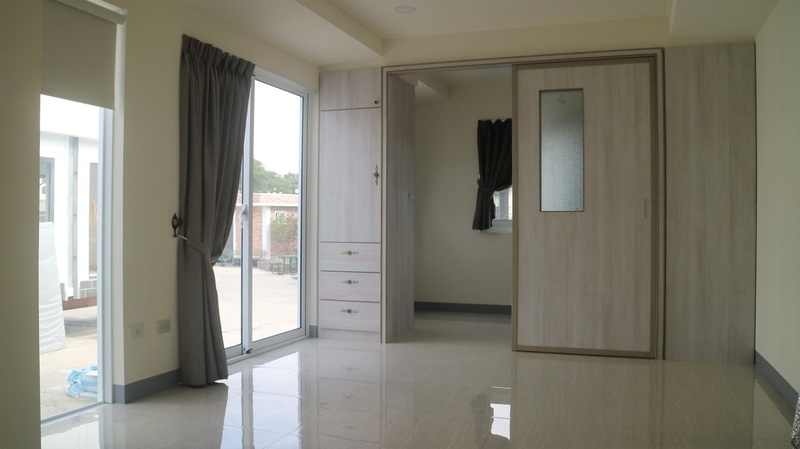 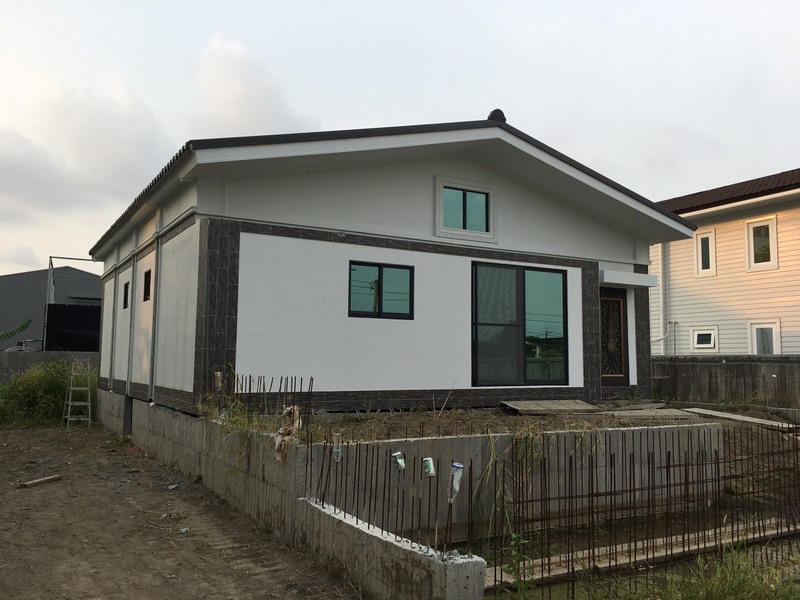 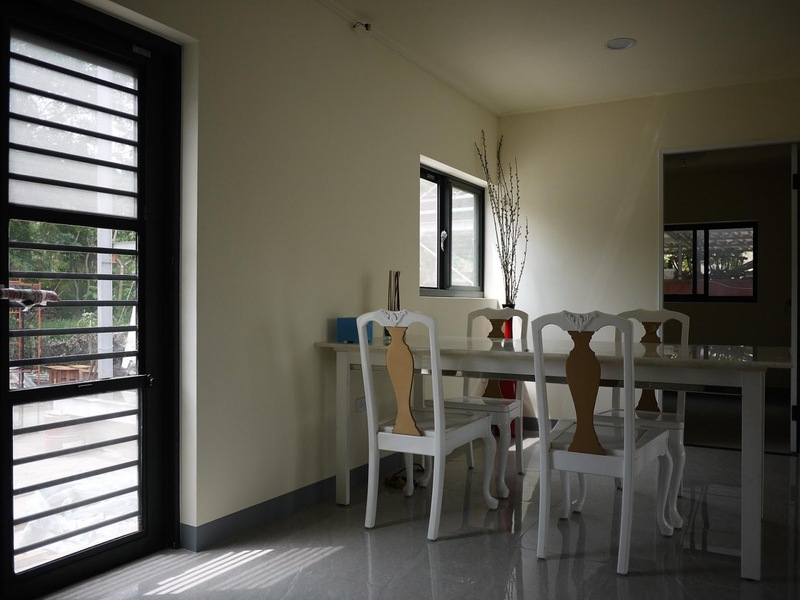 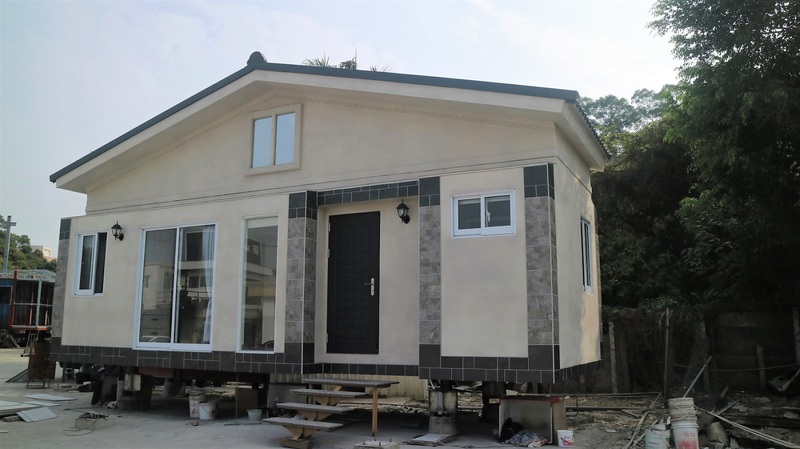 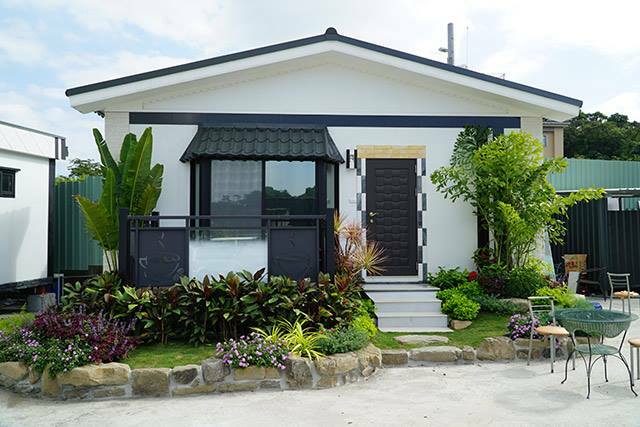 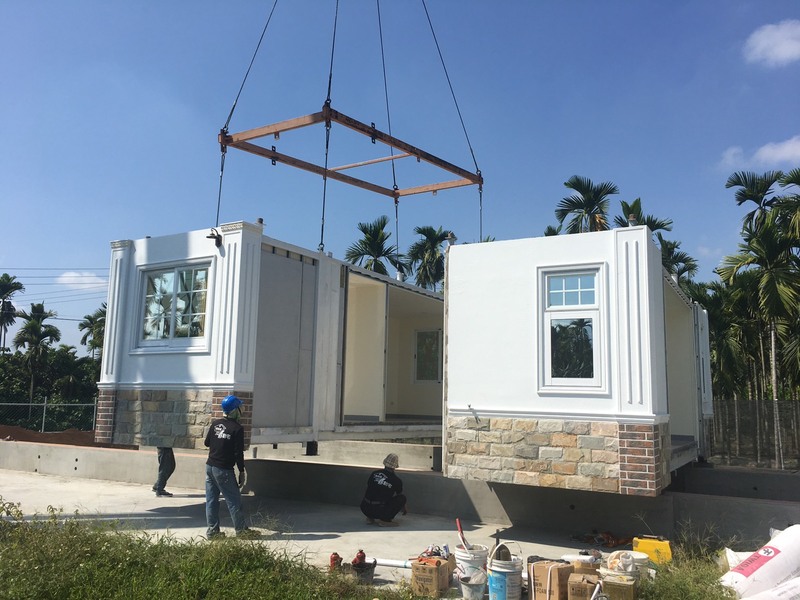 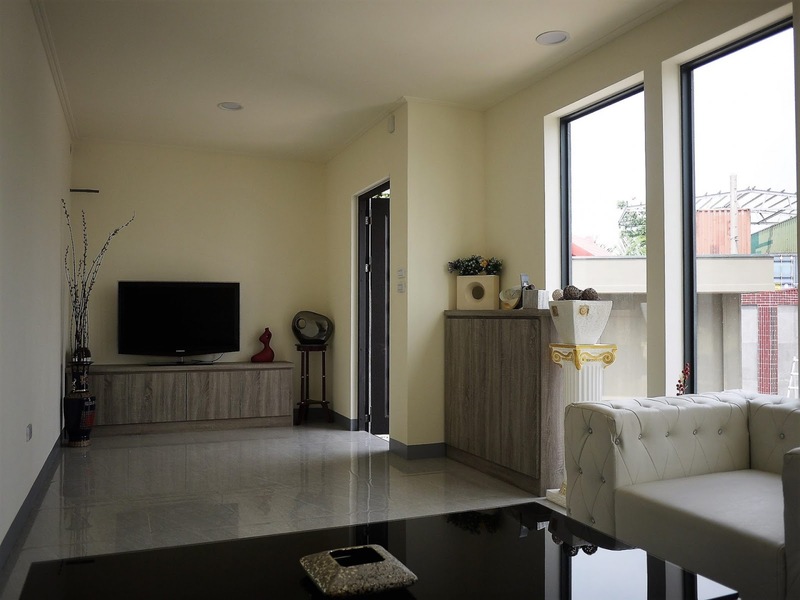 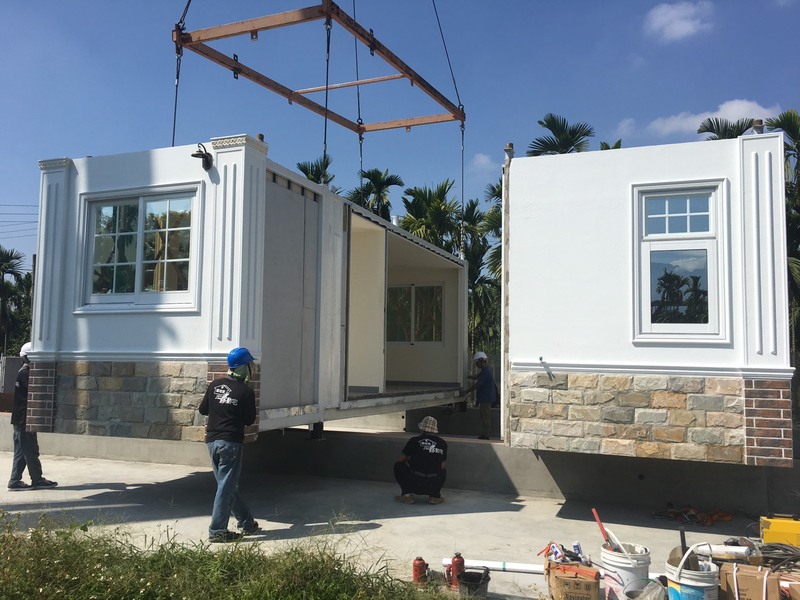 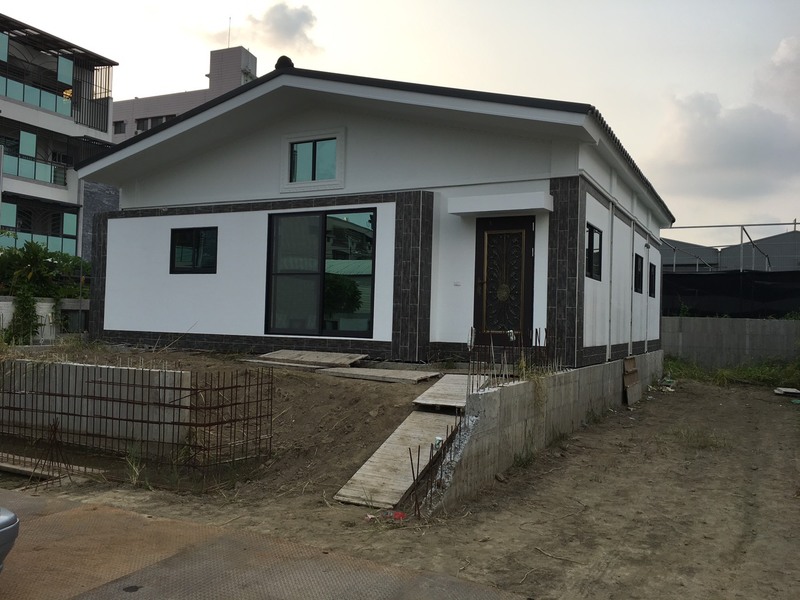 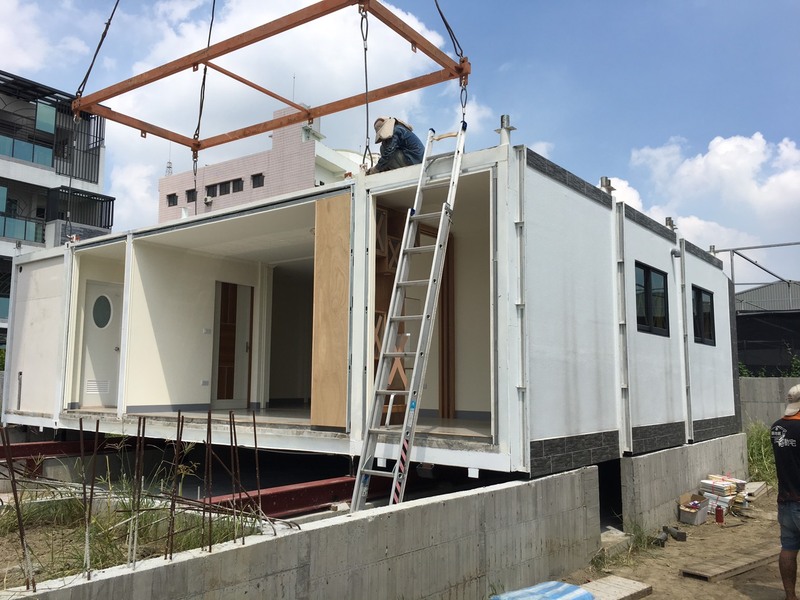 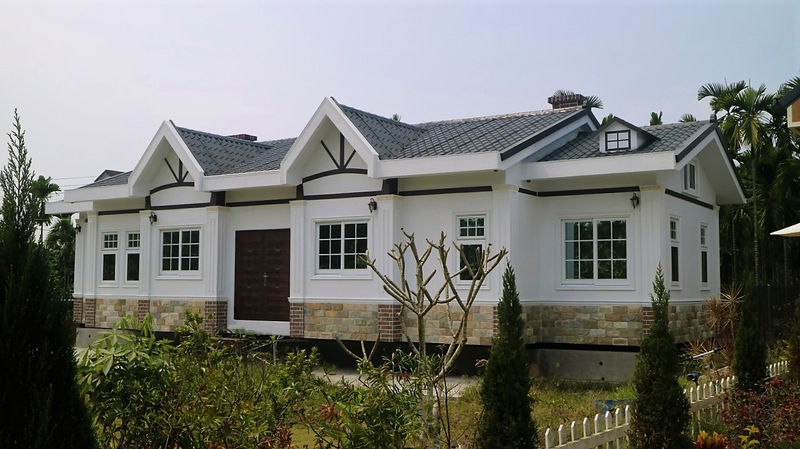 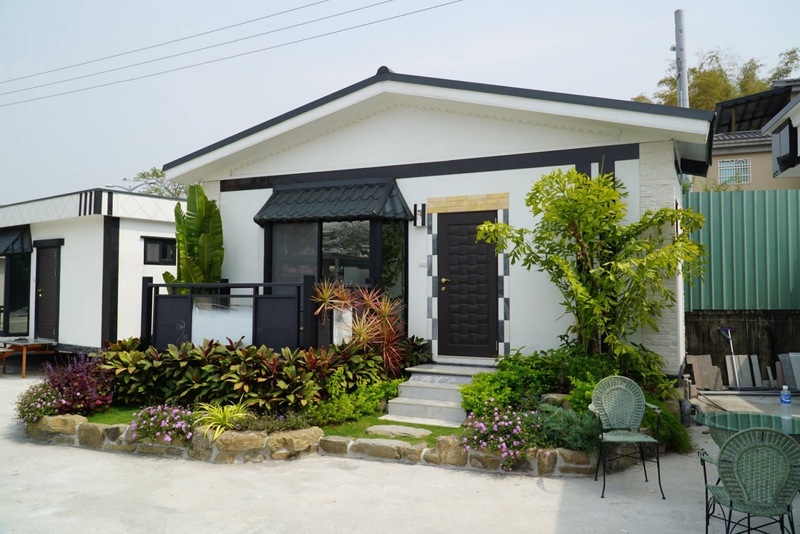 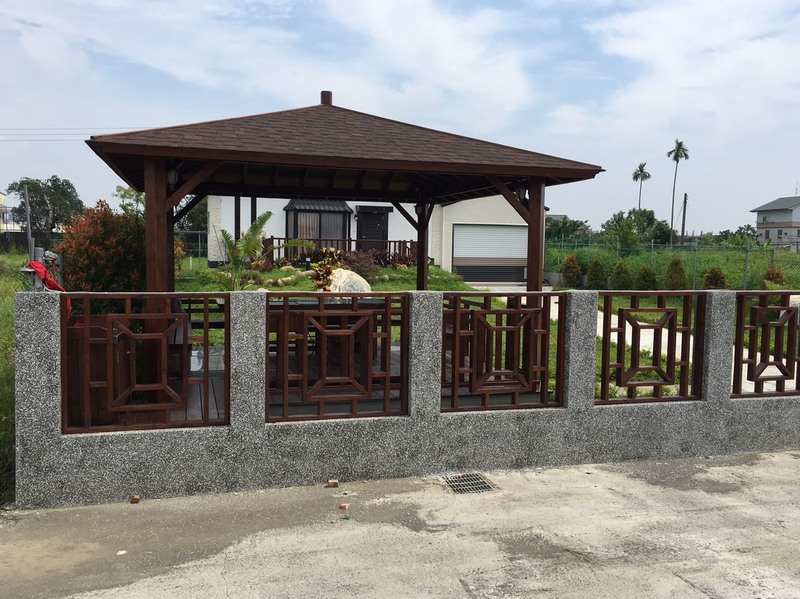 In Taiwan, there's a company that builds a solid, strong and durable houses. 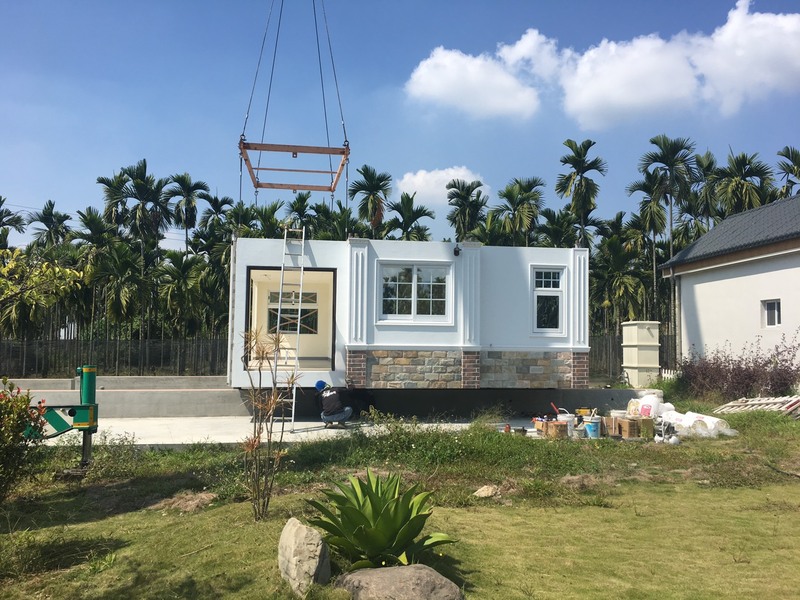 According to judiyan-design.com in Taiwan, their product can meet different environmental conditions such as earthquakes and typhoons. 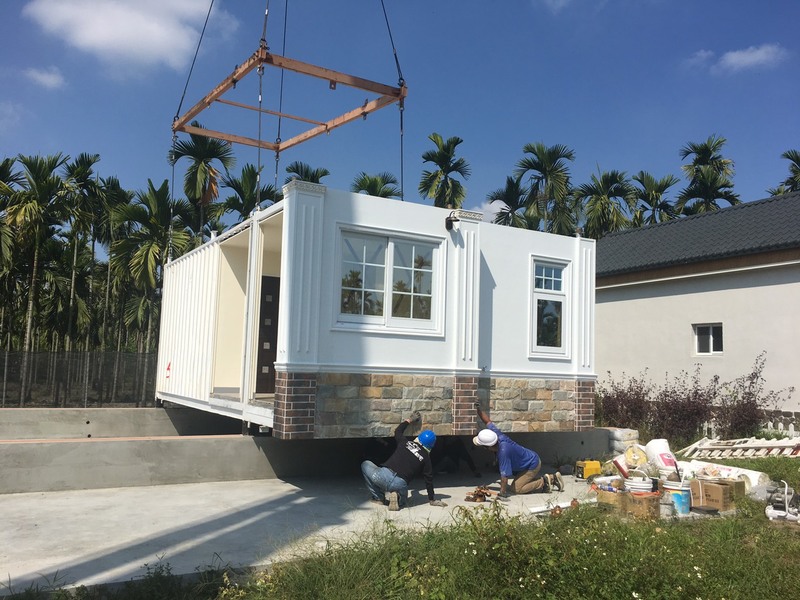 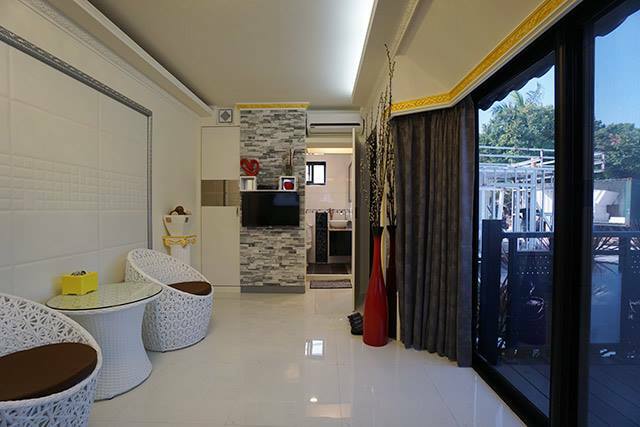 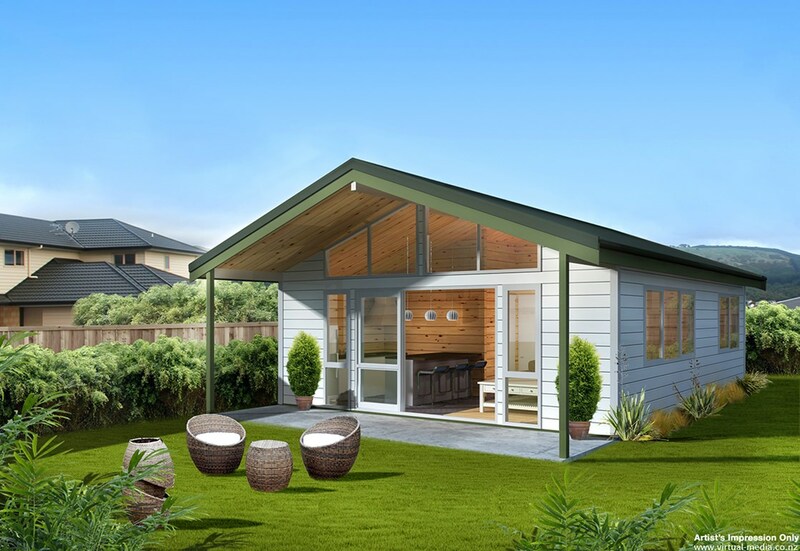 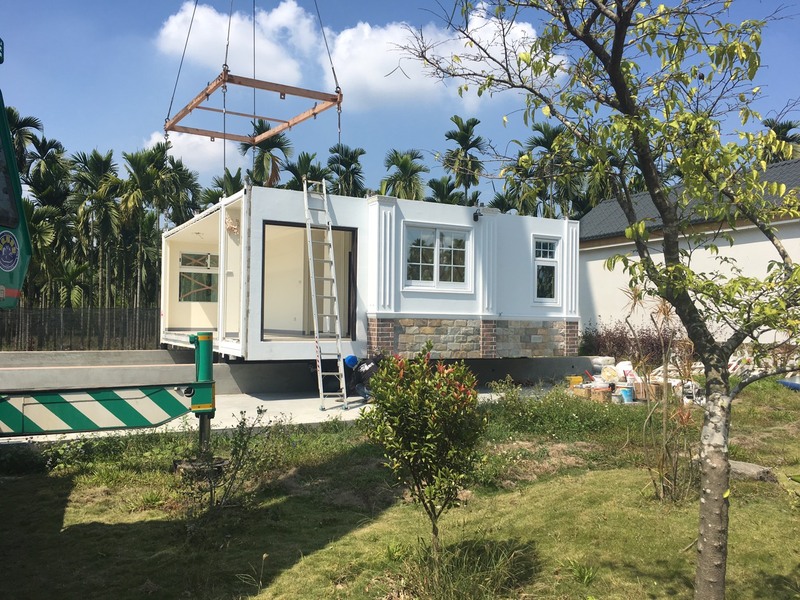 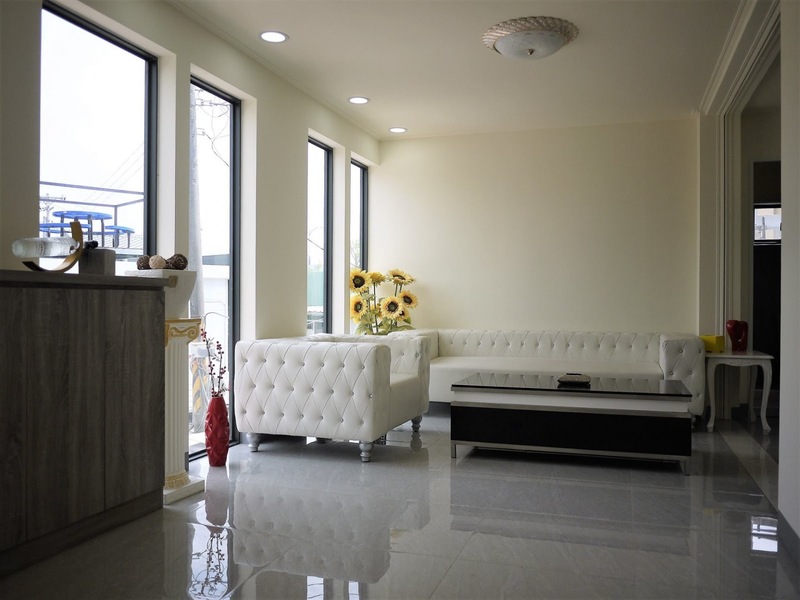 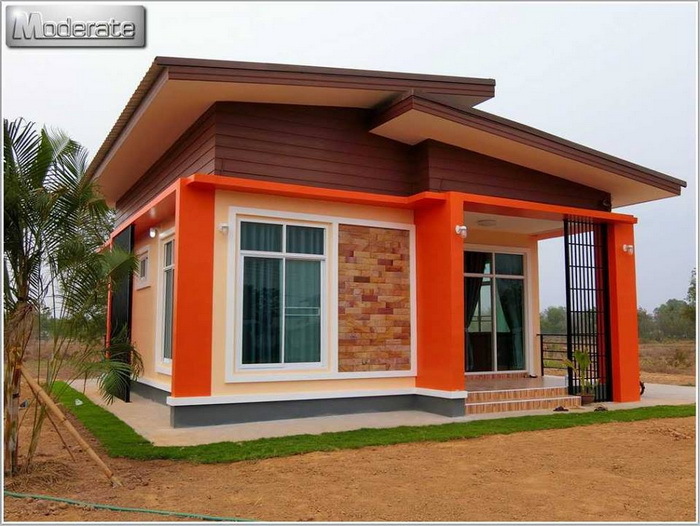 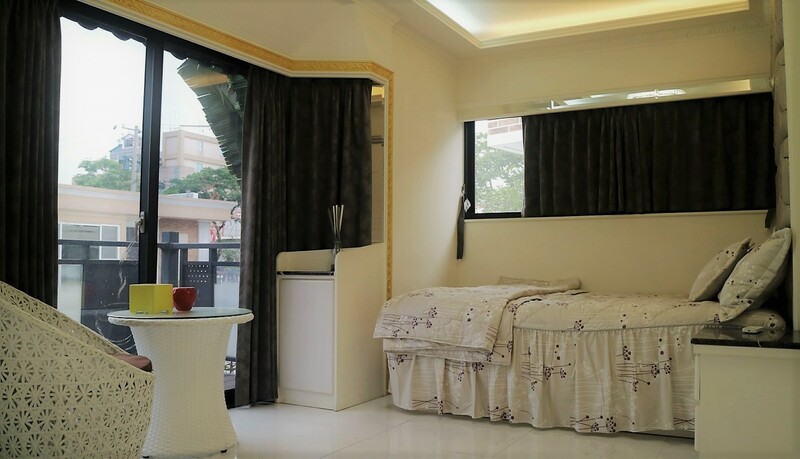 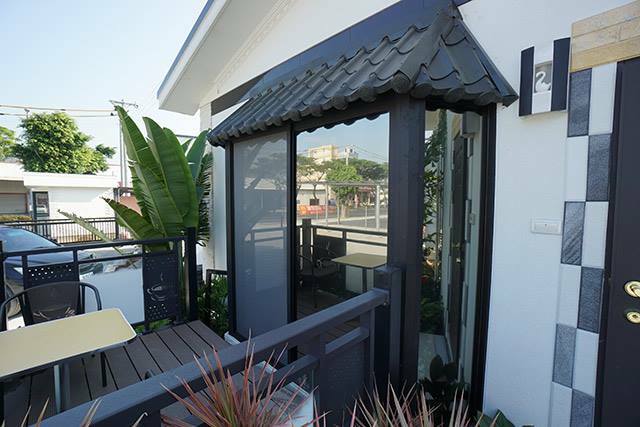 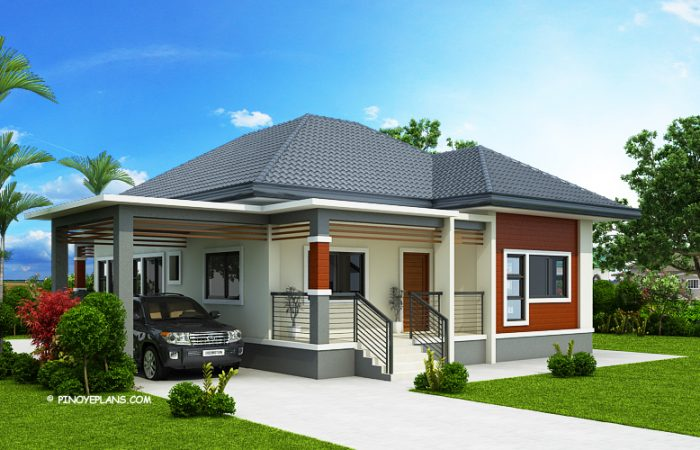 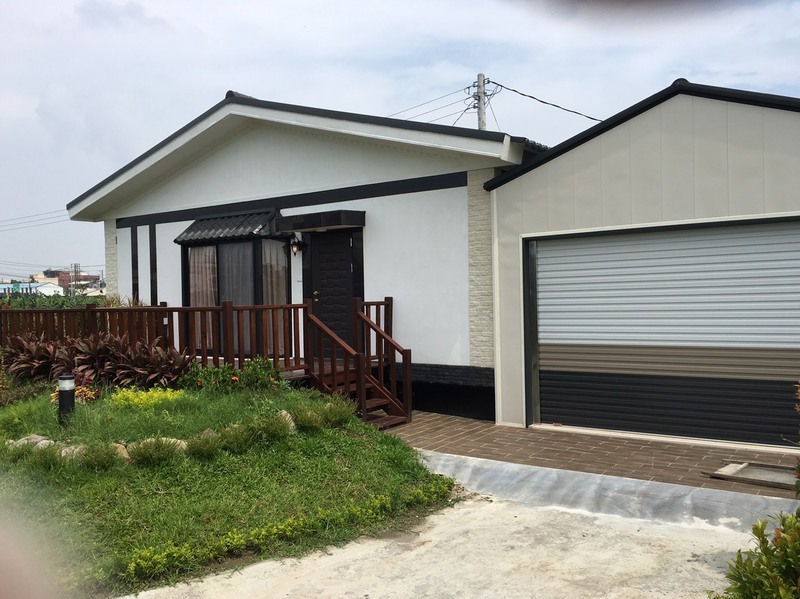 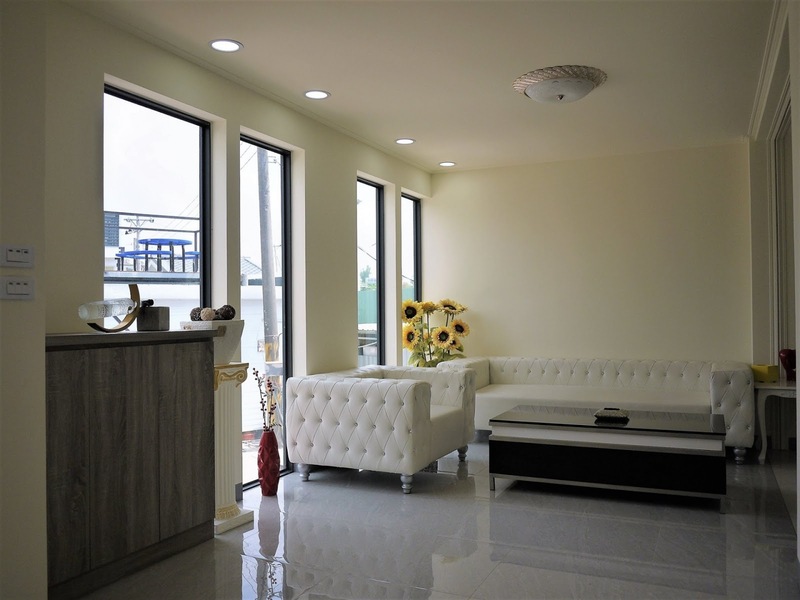 Company's projects are not just common house design but inspired from container-houses but pre-fabricated. 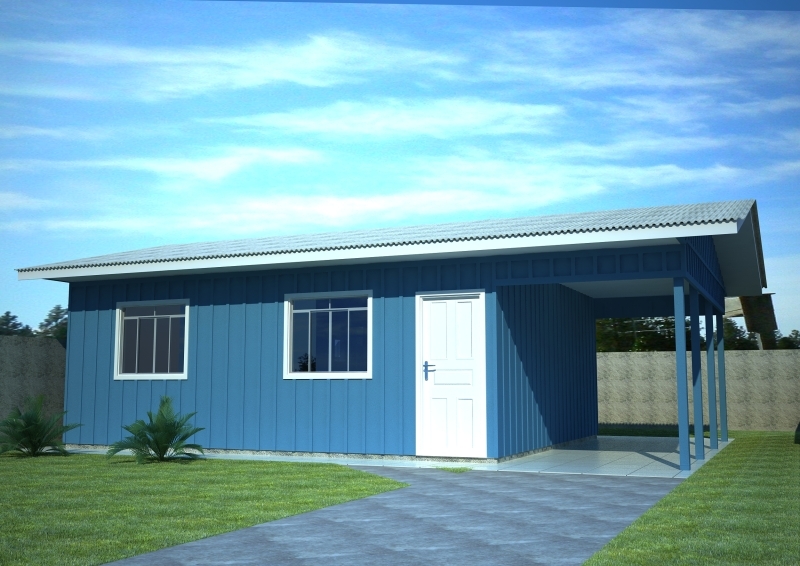 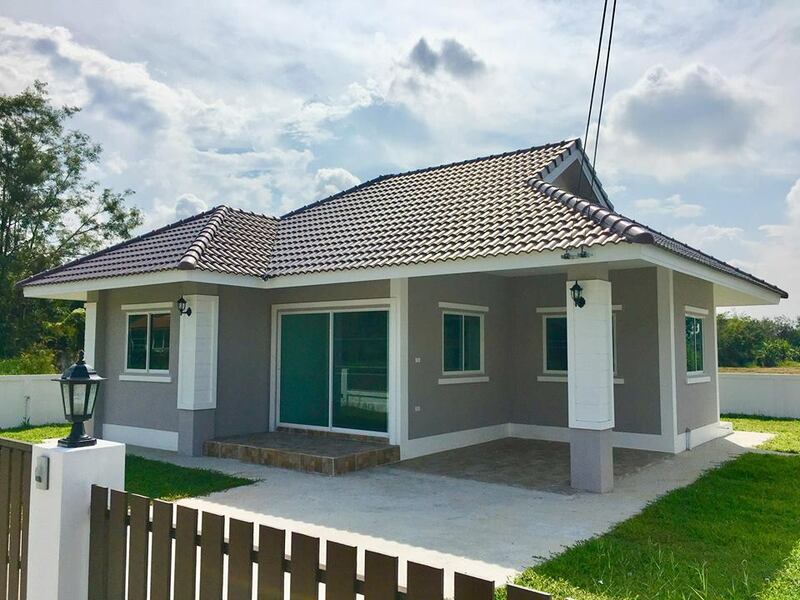 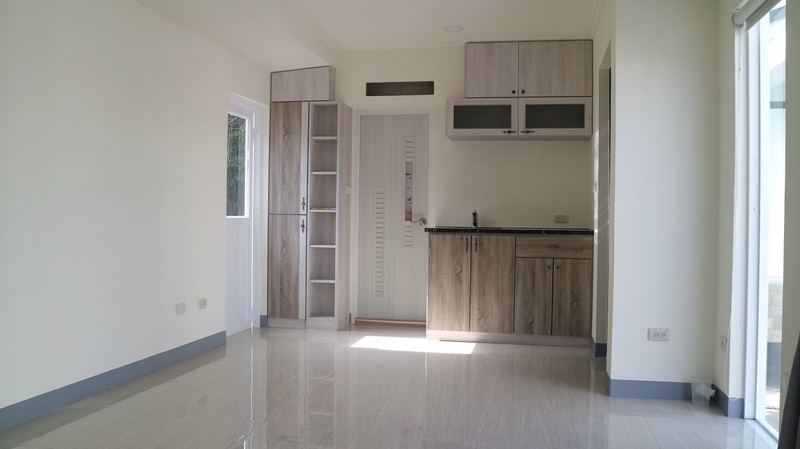 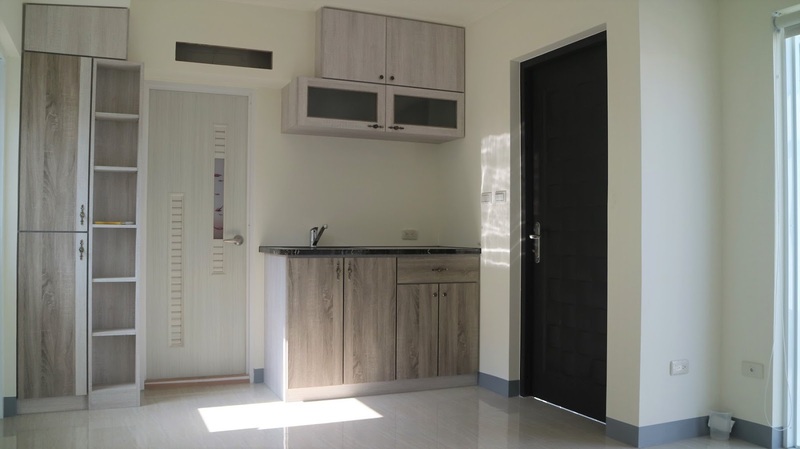 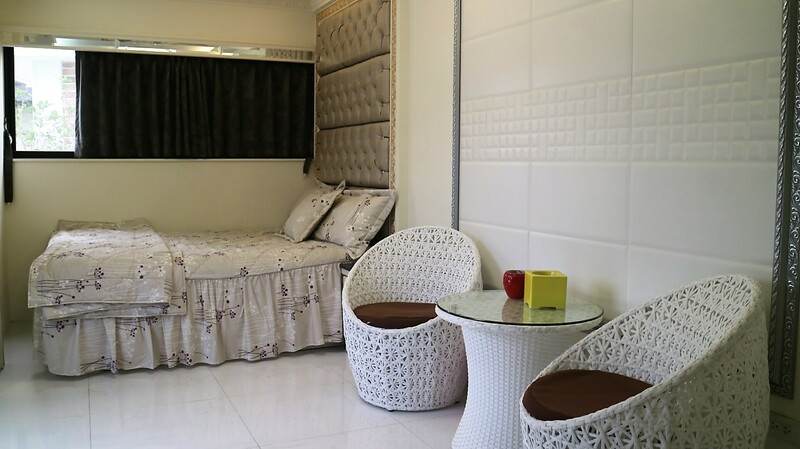 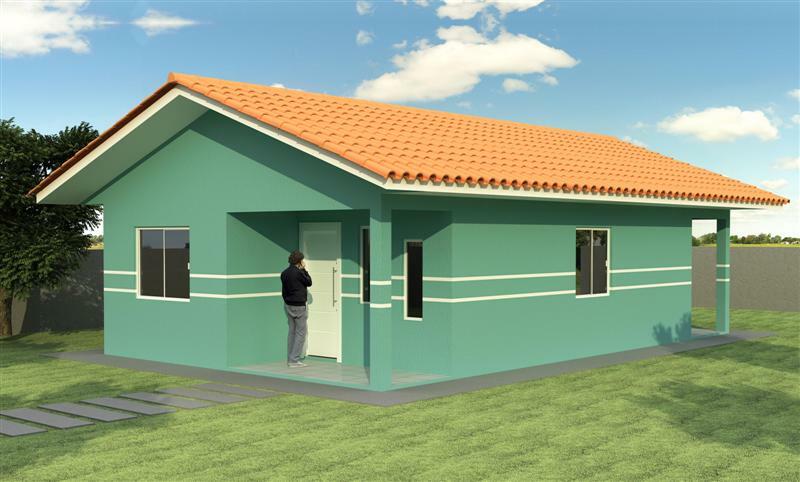 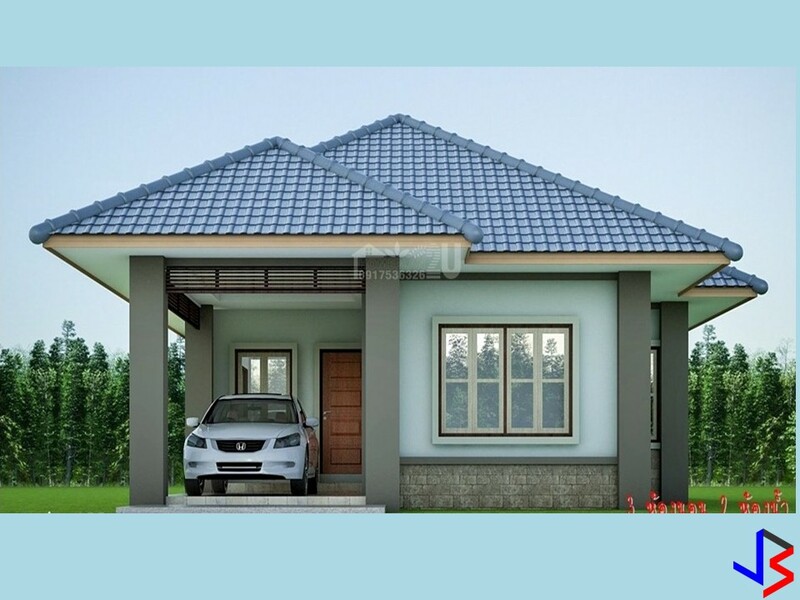 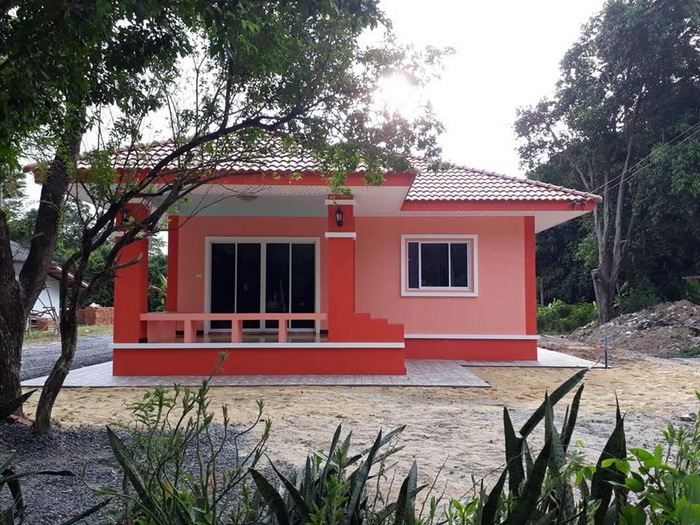 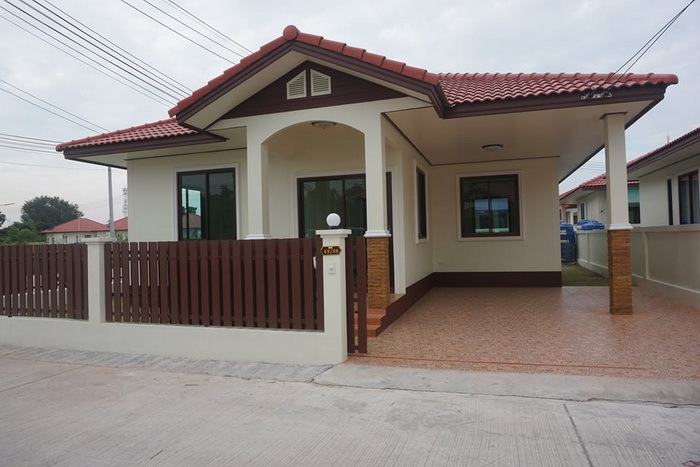 These houses also introduce a high quality of living for every family. 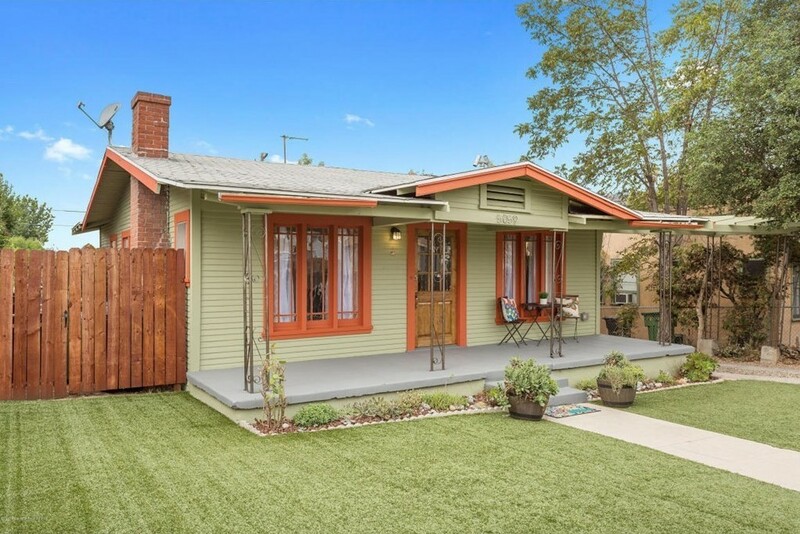 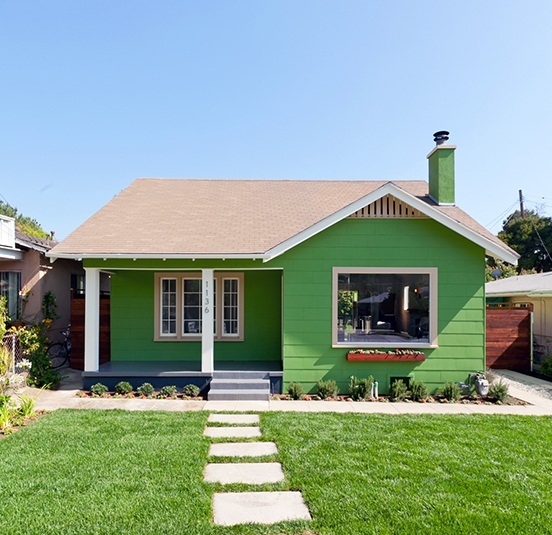 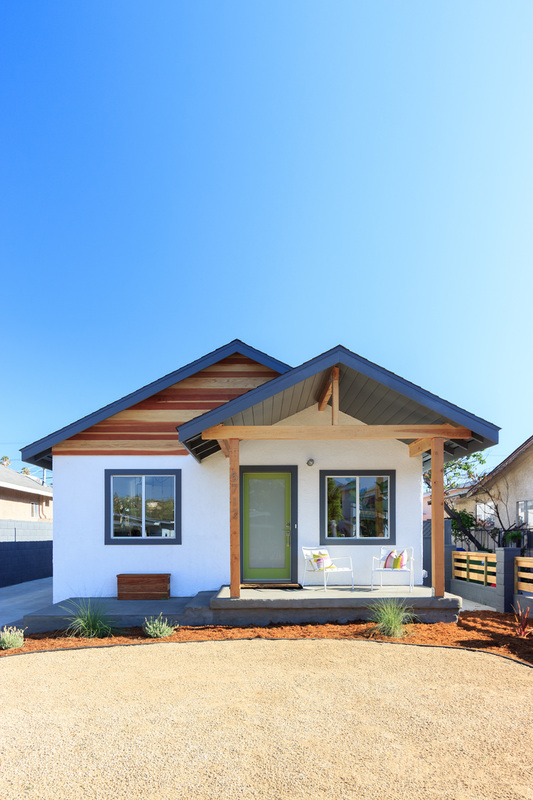 House that can be moved, re-sold, re-use and even transformed to a different design. 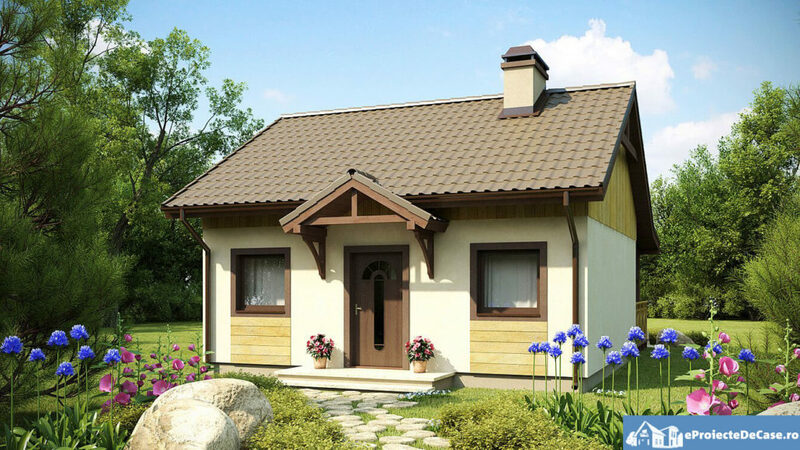 Puzzled? 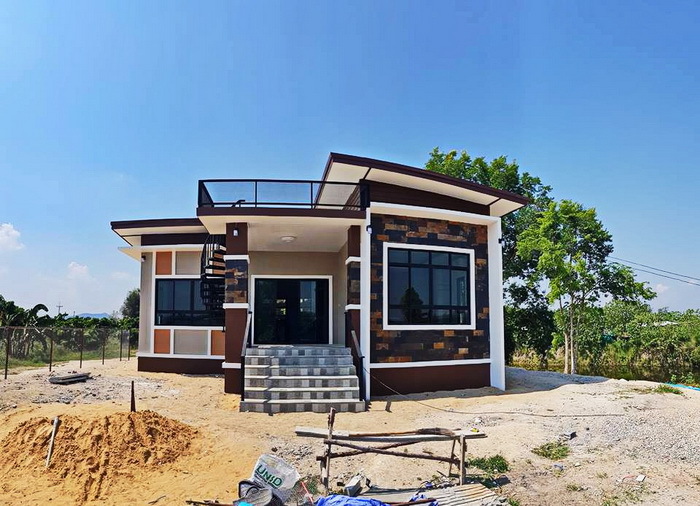 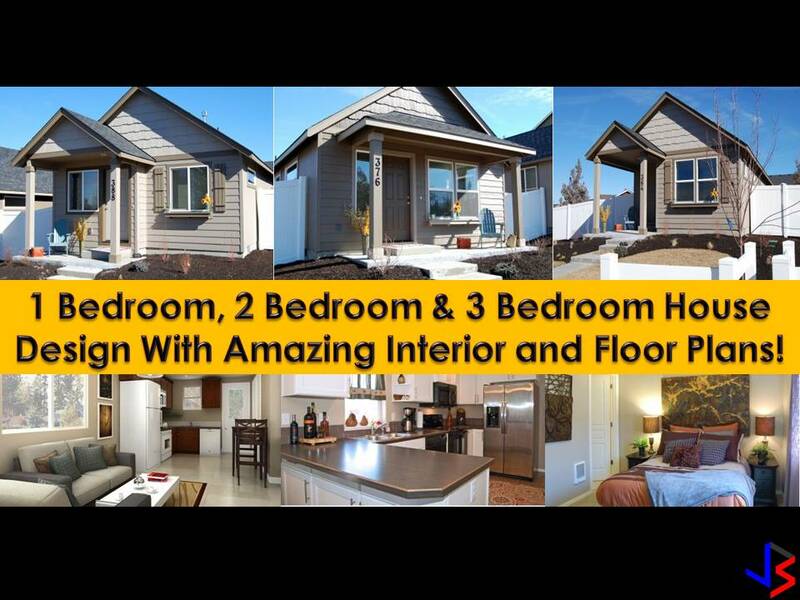 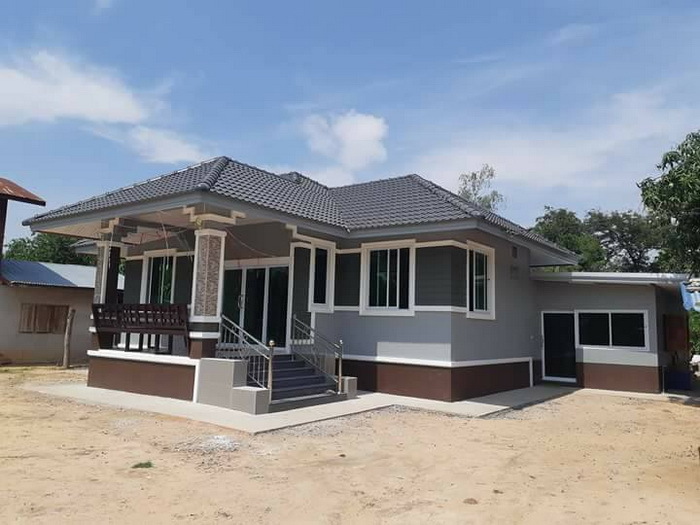 Scroll down below to see this five house design. 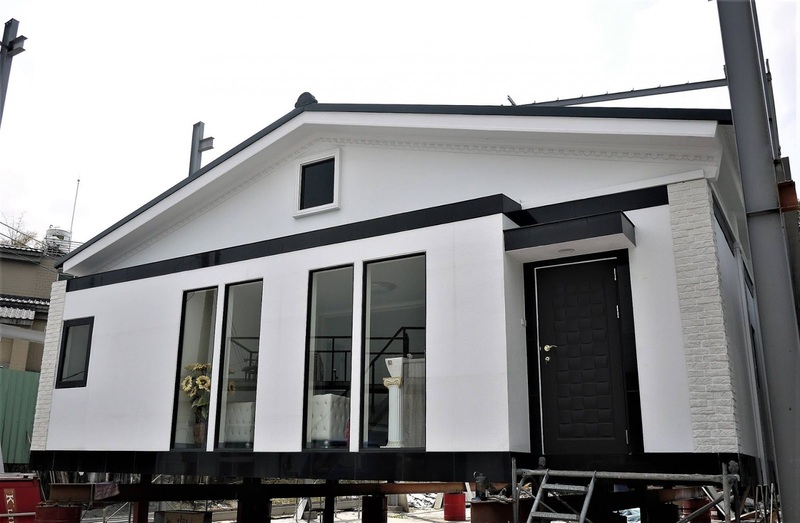 You can also see some pictures of how it is created from piece to piece. 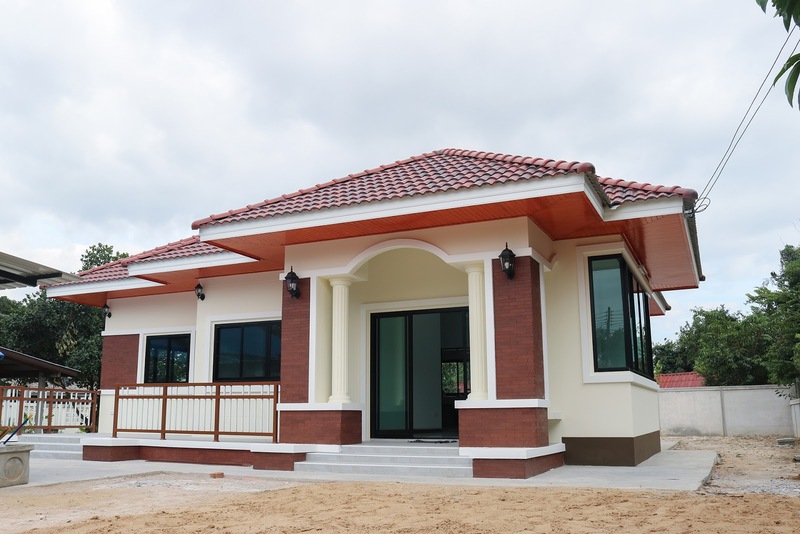 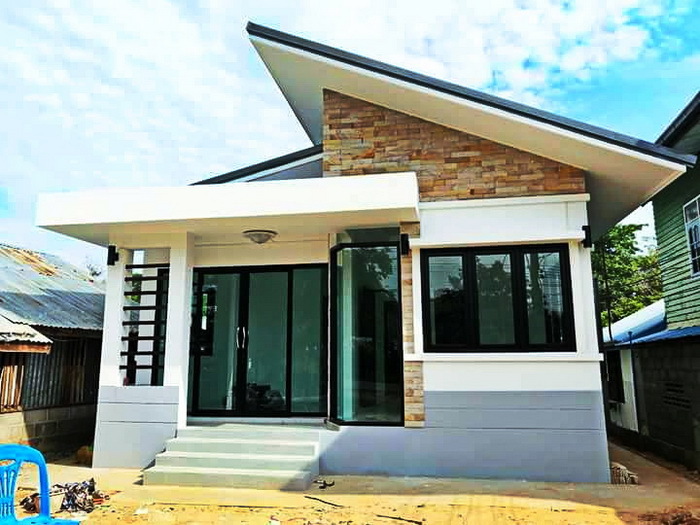 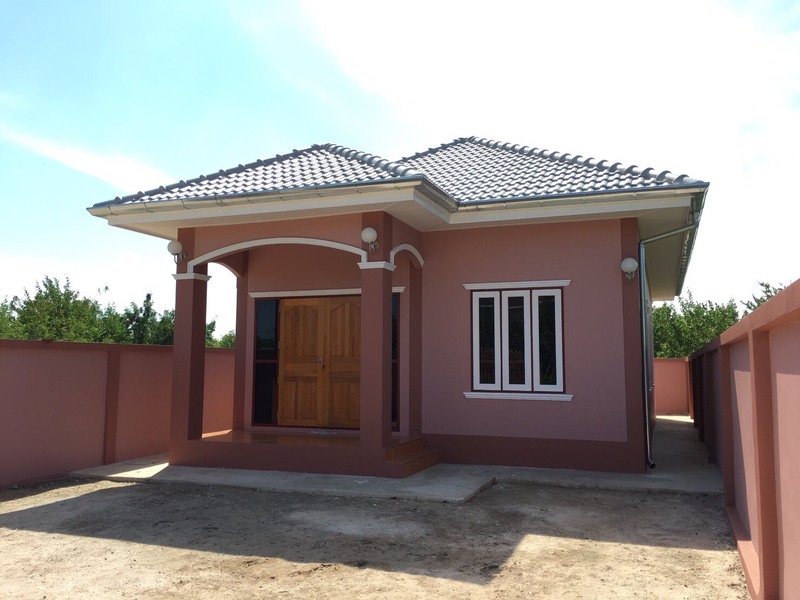 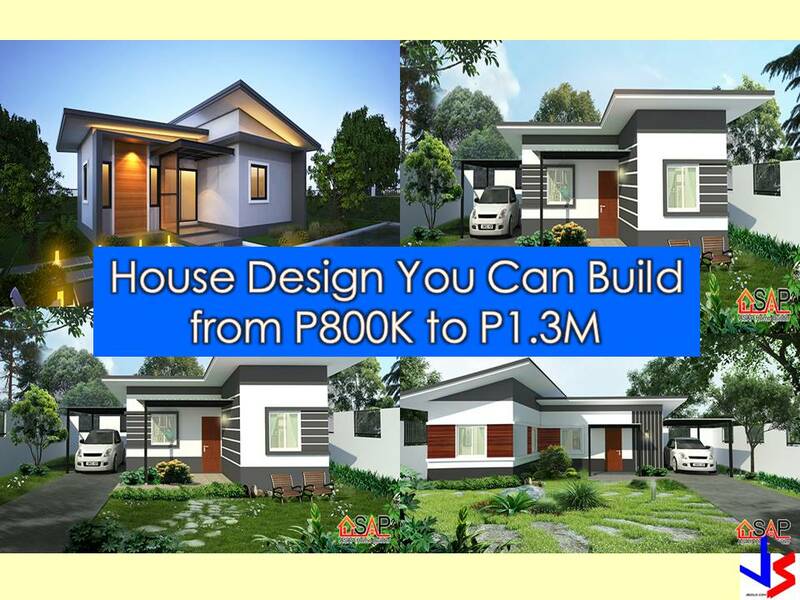 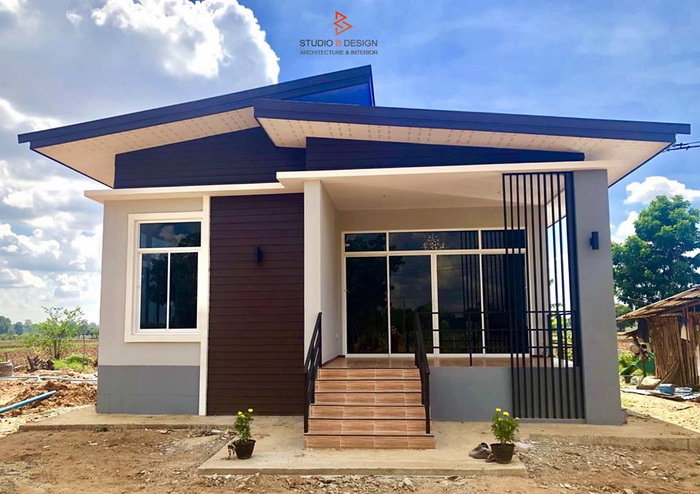 How beautiful it is if these houses are also being developed in the Philippines. 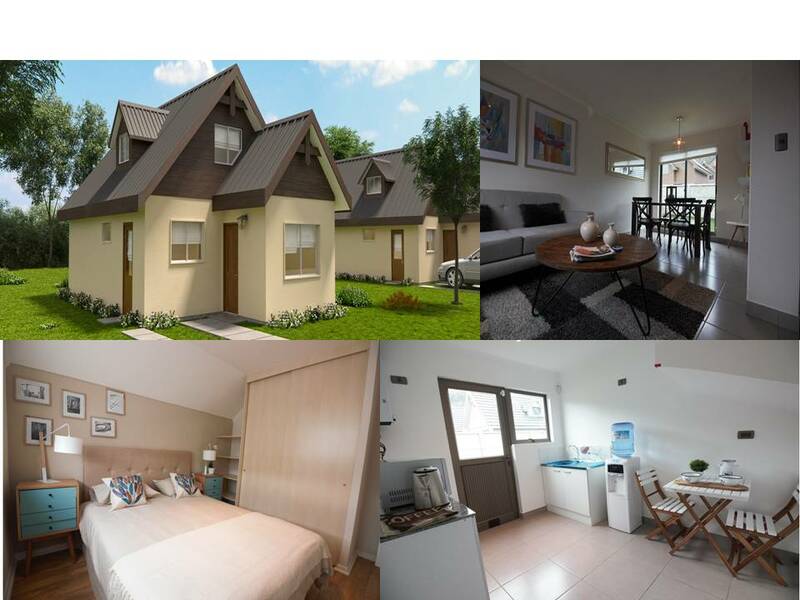 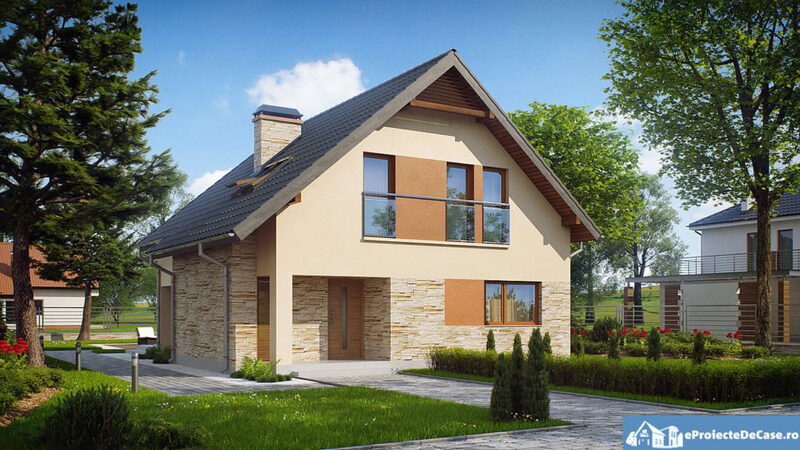 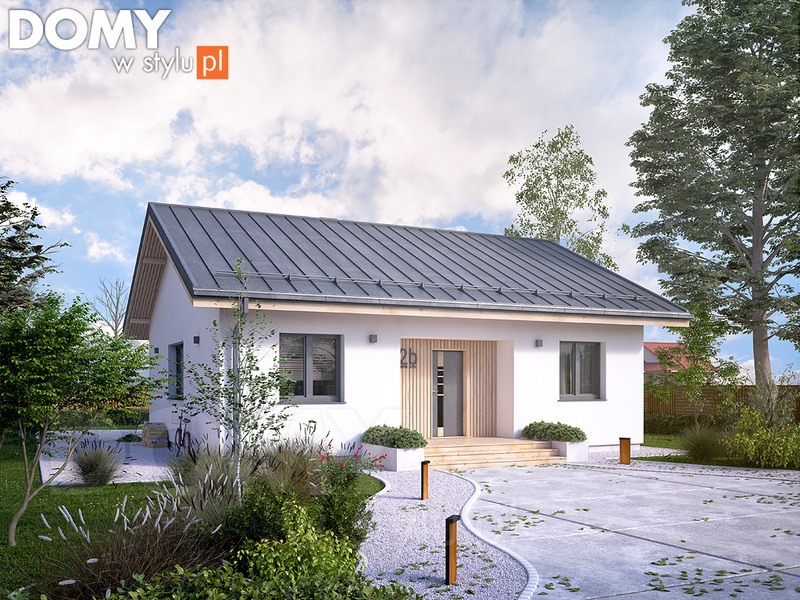 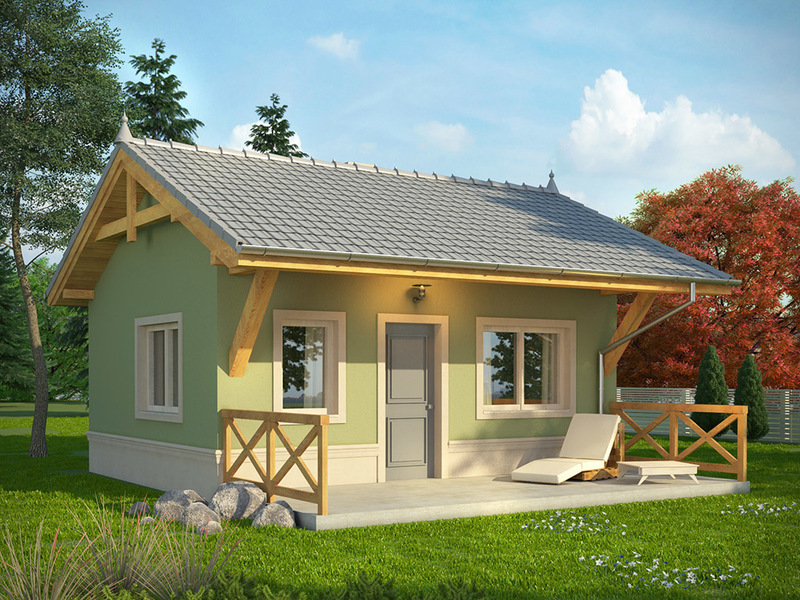 20 Modern Polish Bungalow You Can Build Under 100SQM With Floor Plan You Can Copy!